Have you ever been at a loss of words for describing the taste of olive oil? 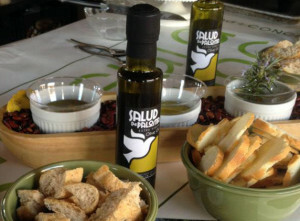 Olive oil has become an important part of our lives. We cook with it, use it in salads and dishes, apply it to our skin and hair, and though we can describe its aroma, we find it hard to express its taste. But olive oil doesn’t have to be a mystery. There is a way to appreciate this healthy and delicious oil. 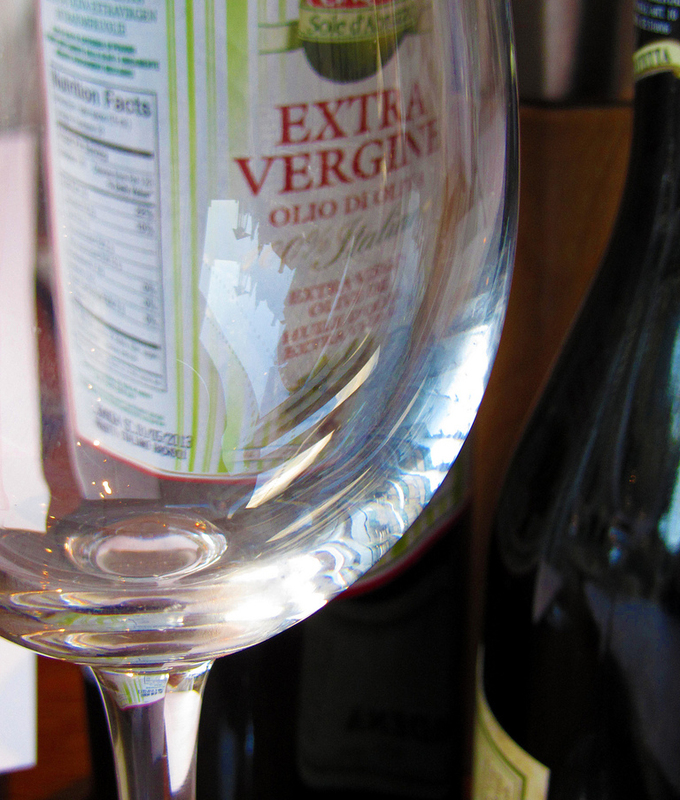 All you need is olive oil and your favorite wine glass. How bittery is the taste? Is the taste buttery, grassy, nutty? How pungent is it when swallowed? Is there a sensation that stings the throat? Pour a tablespoon of olive oil into the wine glass. (We recommend extra virgin olive oil!) Hold the glass with one hand and cover the the glass with your other hand and swirl. This helps release the aroma. Just like wine tasting, bring the glass to your nose and smell the oil. Become mindful of any particular aromas. Slurp the oil slowly, as flavors spread throughout the mouth. The sound may conjure up childhood memories of the slurpee. Finally, swallow the oil. Notice if you experience a stinging sensation. With just a wine glass, some olive oil, and a little practice, you’ll develop a more expressive palate. Anna Pope, our sales associate at HOPE Farmers Market, will be at our headquarters located at 1212 S. Congress Ave. in Austin, Texas — join us to celebrate Small Business Saturday on November 29 from 10:00am – 1:00pm! Anna will set up a farmers market display, offering tastings of our traditional and three infused varieties: chili pepper, garlic, and Meyer lemon. Sign up for the FREE raffle to win a tasting party for up to six of your friends and family! The drawing takes place on December 1st, and winners will be notified via phone call or email. The tasting party will be held at our charming cottage on South Congress, hosted by SDP President Rosa Rios Valdez, on a date the winner selects. See you there! Questions? Give us a call at 888-241-2215.